Jump on a bike, and you can go just about anywhere. Bikes are an inexpensive, fun, and active form of transportation—and there are a lot of them in the world. And there’s one more key element, according to Randy Treichel, enterprise director of Express Bike Shop on Selby Avenue in St. Paul. “Bikes are, by their design, often refurbishable and most of what we can’t use is recyclable,” he says. Express is just one of the local nonprofits using bikes as a vehicle for change in the Twin Cities. There are a number of two-wheeling organizations teaching business and mechanical skills, providing transportation, delivering fresh food, and empowering underrepresented populations. Their approaches are different, but they share a common language and passion: bikes. “It’s cool to bring a bike back to life, find a new home for it, and also fund a social enterprise along the way,” Treichel says. He’s been around since Express launched its shop out of an abandoned Amoco station in 1995, when they noticed a need for stable employment options and environments for the local youth—and were alerted to a huge number of bikes leaving the St. Paul Police Impound Lot for the scrapyard. To date, 30,000 bikes have been recycled, or refurbished and then sold in its retail shop—teaching hundreds of young people entrepreneurship, business, bike repair, and customer service skills along the way. Six-month, 200-hour internships start by covering bike mechanics and repair techniques, because “you can’t effectively sell a bike if you don’t understand a bike,” says Treichel. 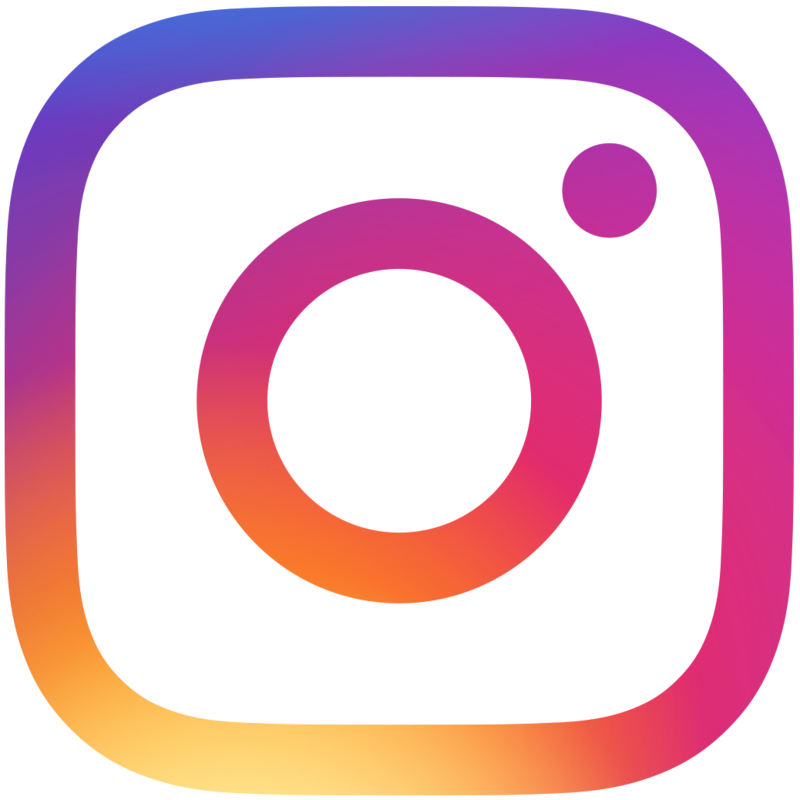 Then the group—mostly-local youth, ages 14 to 18—learns social media and marketing, how to negotiate and make a sale, and business finances and administration. It all happens in a fun environment, surrounded by patient, encouraging mechanics who love bikes and seeing their interns thrive long-term. 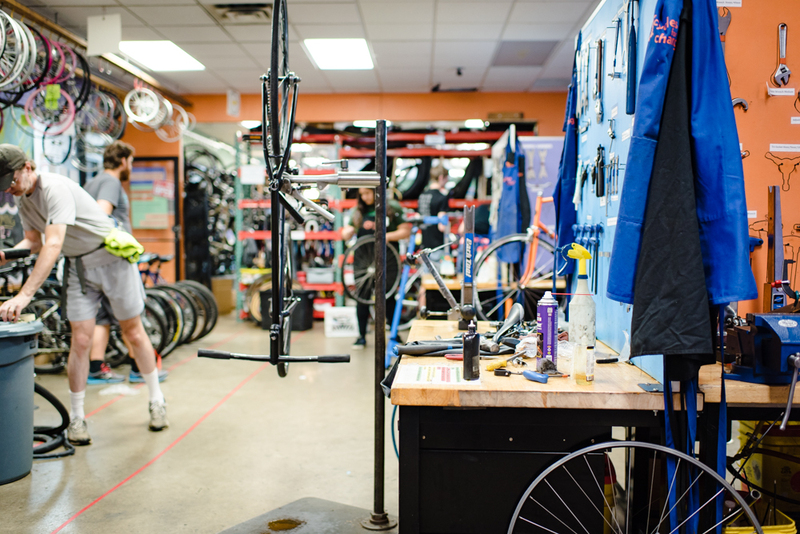 Across the river in Minneapolis, Full Cycle Bike Shop has been offering similar paid internships, plus free bikes and a food shelf for young people, for years. 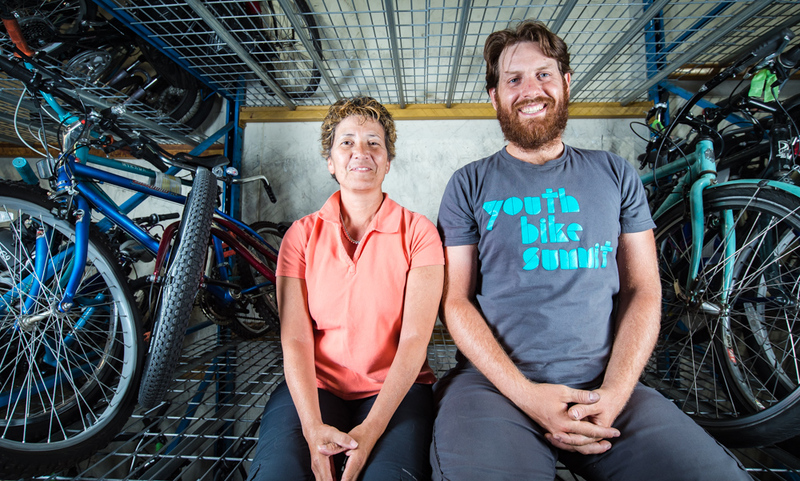 “We’re a youth program disguised as a bike shop—connecting with and serving young people who have experienced barriers in life,” says Lucy Roberts, community relations manager at Full Cycle. She says that theoretically, bikes are the lowest-cost transportation option. Lots of young people that she’s met in their neighborhood simply don’t have five dollars a day to use public transit—and it’s not always the safest option. “Bikes bring freedom. You can make your own schedule. You can be empowered to fix them yourself. If a young person is experiencing unemployment or an unstable life situation, transportation is hugely important,” says Roberts. With that in mind, Full Cycle’s six-month internships—for ages 16 to 23—are specially designed for youth who have experienced housing insecurity. 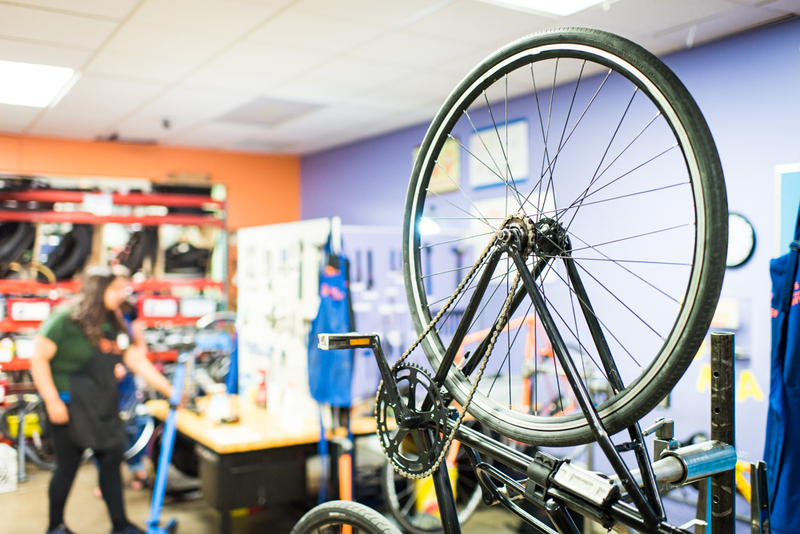 To a customer, Full Cycle feels like any other bike shop—with donated bikes refurbished to look like new, at a reduced cost—but staffed by youth who have been homeless but are now professionals. The youth interns support neighborhood days, with free bike repairs, and become an intrinsic part of the business and a thriving part of their community. A few have made a career out of the skills they’ve developed and gone on to work in other shops. “It’s a really positive atmosphere—it gets busy in the summer, with lots of people on bikes, music playing, people talking. It’s a great place to come,” says Roberts. There’s a food shelf for the interns to access if they struggle with finding consistent, healthy food. From that positive, supportive home base, a handful of internship graduates head out for Full Cycle’s Food Delivery (FCFD). They deliver donated non-perishables and fresh garden produce to youth-serving programs and shelters—by bike, of course—and get to learn about and contribute to the improvement of their community. Jason Partridge is the closest thing there is to a founder at Cycles for Change, which has a location in St. Paul and is moving its Minneapolis location to 26th Avenue in mid-August. Part bike shop, part resource center and support group, Cycles for Change uses bikes as a simple—yet symbolic—connecting point to empower underrepresented populations. Partridge is quick to acknowledge that he—a young white guy with a beard—is what many people tend to picture when they think of a bike rider. But he and Cycles for Change are about changing that narrative by bringing in the community through its programs. Open Shops are open-door gatherings where visitors can drop in and fix their bikes, with help from the youth apprentices and a stash of tools and parts. 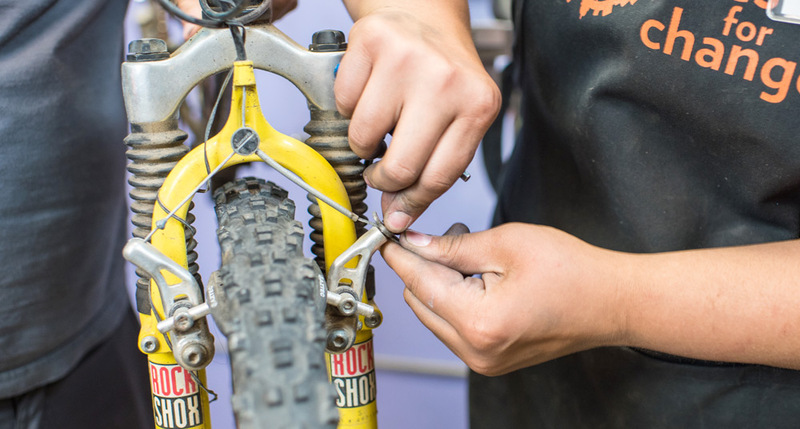 Grease Rag or “WTF” nights—Mondays in Minneapolis and Tuesdays in St. Paul for women, transgender and femme guests—are set aside to teach repairs and mechanics to historically underrepresented groups in the biking community. It’s indicative of the inclusive, empowering atmosphere that inspired biking and environmental enthusiast Monica Bryand to join the staff after leaving her previous career. Slow Roll St. Paul bike rides get community members—of all ages, abilities, and walks of life—outside and riding to celebrate the diversity and vibrancy of their neighborhoods. Youth apprenticeships give business and bike mechanics training that empowers youth to advocate for social change while reaching their full leadership potential. 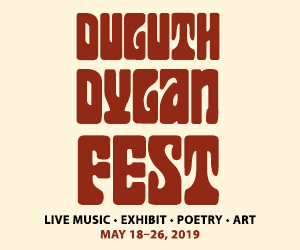 The program lineup happens in magnetic, fun spaces just outside the cities’ centers. 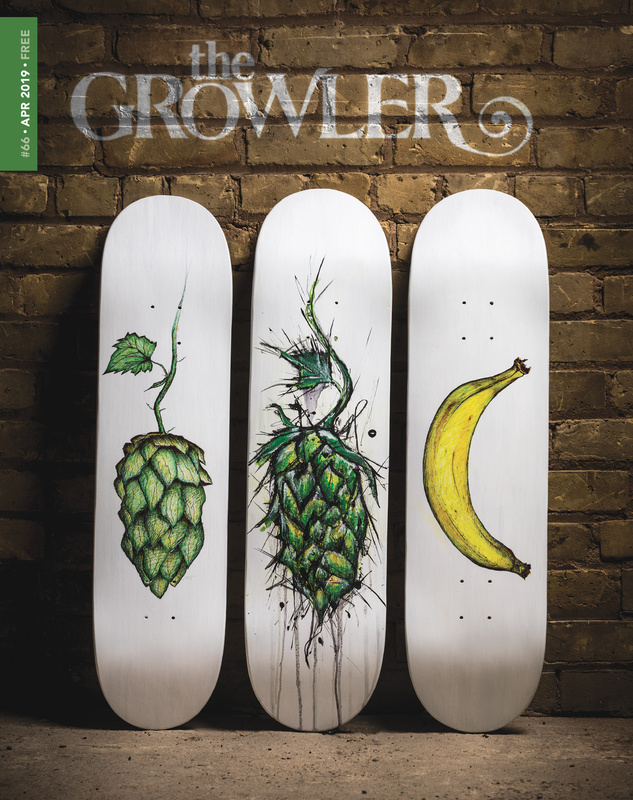 “It’s eclectic, chaotic, there’s a lot going on—especially during Open Shop,” says Partridge. “There’s usually a line into the hallway—it’s fun.” Despite the fun vibe and constant bustle of people coming and going, he says the heart of the organization, and others like it springing up around the Cities, is a serious one. Put simply, the mission is to build and strengthen communities through the humble bicycle, and it’s the same one that Express and Full Cycle share.